Nestled high in the mountains of Lesotho, skiers and snowboarders from around the world rub shoulders at Africa's leading ski resort. 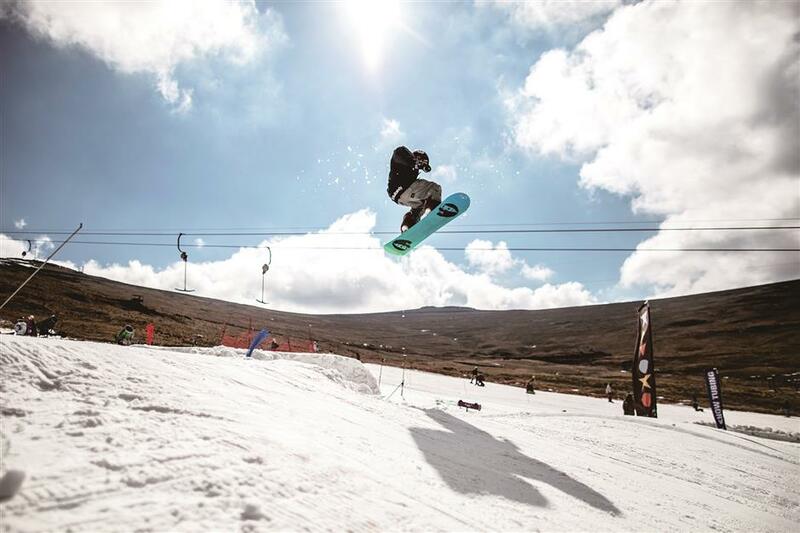 Nestled high in the mountains of Lesotho, skiers and snowboarders from around the world rub shoulders at Africa’s leading ski resort, which is cultivating a loyal clientele despite its diminutive size and remote location. 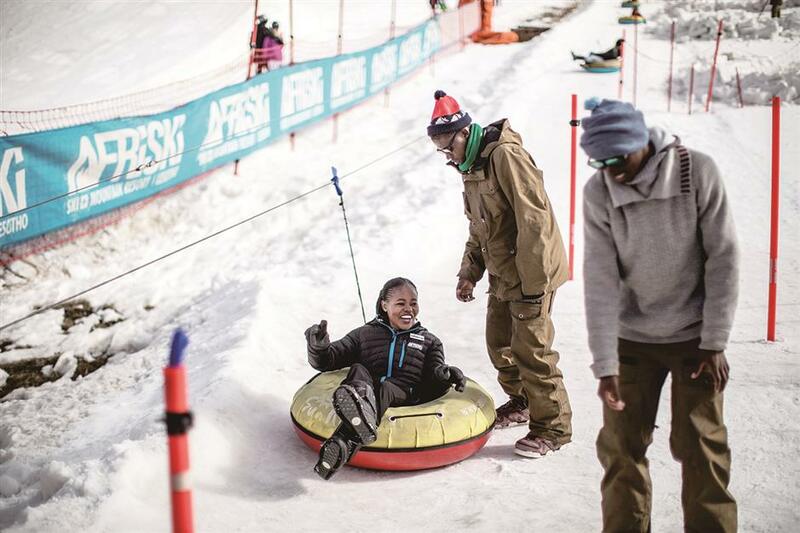 Since 2002, Afriski in northeastern Lesotho has also become a hub for the country’s young winter sports enthusiasts to hone their skills and maybe one day compete for gold at the Winter Olympics. A snowboarder performs a jump at Afriski in the Maluti Mountains of the southern African Kingdom of Lesotho. Afriski’s main kilometer-long piste is a strip of brilliant white snow between brown grassy ridges and dotted with artificial snowmakers, although, on average, its three slopes are covered with natural snow for several weeks a year. Both expert and novice skiers go down the pristine slope from a height of 3,222 meters to the compact alpine-style resort below. There, visitors drink Gluehwein and listen to chart music in sub-zero temperatures. “Ready? Go!” shouted one ski instructor from the United States, as she loads her young charge onto the lift, while more experienced snowboarders spin and flip on ramps nearby. “One of Afriski’s biggest priorities is to try and expand the skiing community in Lesotho and we have kids’ programs that generate a lot of interest from the local communities,” he said, of the resort which employs 240 staff, three-quarters of whom are locals. Ten-year-old Thabang’s mother Mathabang Mabari, who also works at the resort, said that he had started skiing at the age of 3. Attendants share a light moment at one of the attractions at Afriski. “There’s huge potential here. I always join in with the (local kids’) training ... they’re copying what I’m doing and they are always interested. “Try it — it’s always beautiful, perfect views, friendly people. Southern Africa is cheap for European guys,” said Frontoni, originally from Nice. A full-day “snowpass,” which gives access to all the pistes and lifts, costs US$34. “I have seen lots of South African pupils, Argentine pupils, Canadian pupils.